I believe that there is no worse feeling than the feeling you get when you start missing your family. You start thinking of the good times you had and it will begin to dawn on you that you need to spend more time together. You can take advantage of the holidays and head to Puerto Vallarta for that much-needed family reunion. Imagine making new memories while reliving old ones in an environment such as the one PV offers you? Nothing beats that. 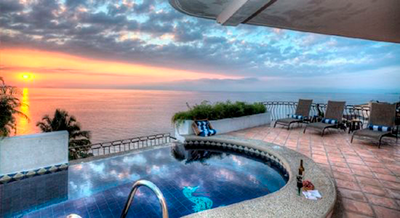 Here are four great locations for a family reunion to top all others in Puerto Vallarta. This VIP Villa is ideal for this purpose. The rooms are designed to ensure comfort, and they also feature a family room. In addition to this, you get a breathtaking view of the ocean. You and your family will enjoy watching the sunset while reminiscing about the good times you had as a family. You can enjoy fun family activities like swimming or even taking long beach walks. This VIP Villa is located just a few minutes away from the El Malecn broad walk is yet another ideal establishment for that family reunion you are planning. This condominium offers family-oriented activities during the day and night. This establishment located in Banderas Bay is unique due to its contemporary Mexican architecture. The establishment offers beautiful sceneries steps away from the beach in Mismaloya. You have a clear view of the Sierra Madre mountains and one breathtaking beach with a view of the ocean that will make you extend the family reunion. 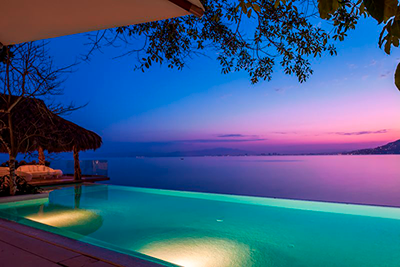 Casa Papelillos is one of the most stunning VIP Villas in the area. 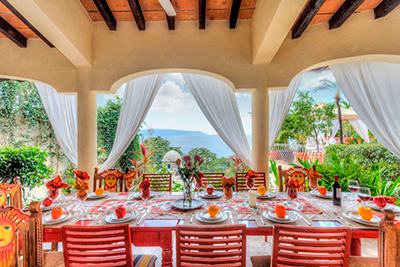 TheVilla is located near Mismaloya beach just south of Puerto Vallarta and is one of the best in Mexico. You are served a view of the Sierra Madre Mountains and a fantastic view of the ocean. The villa offers a pool and a gorgeous compound with flowers tropical trees growing around the establishment. Do not pass on the chance of taking your family on an unforgettable bonding trip. 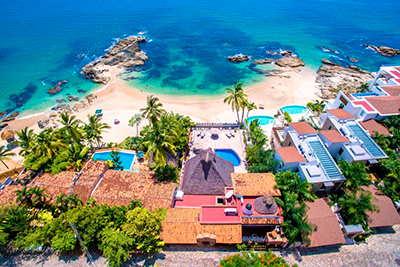 Visit Puerto Vallarta and rest assured you will not regret that decision; you may even make it your official family vacay destination. It is a common misconception that foreigners cannot own Real Estate in Mexico, but the reality is that they can. 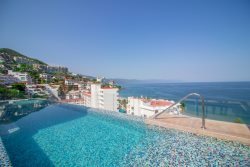 Why Invest in Nuevo Vallarta Real Estate? 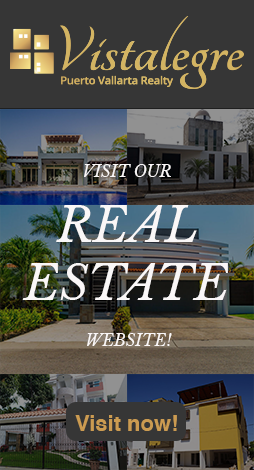 In this article, we will share with you several reasons why you should consider investing in Real Estate in one of Mexicos top beach communities. it well worth the struggle. Its a great way to learn about the culture of Mexico, and great for any ages. Stop in to one of the local libraries today!